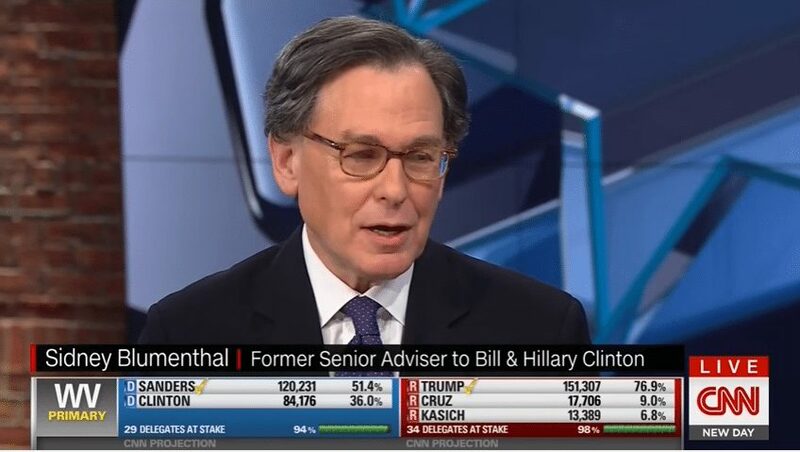 On Friday, James Asher, the former Washington bureau chief for McClatchy, issued a tweet saying that Clinton surrogate Sid Blumenthal personally pitched the Obama birther story to him during the 2008 campaign. Now, Hillary Clinton is trying to pin the birther conspiracy on GOP nominee Donald Trump, even though it was her people who actually started it years before. Naturally, the Democrat-media complex is pushing the party line that neither Clinton nor her team had anything to do with the controversy.